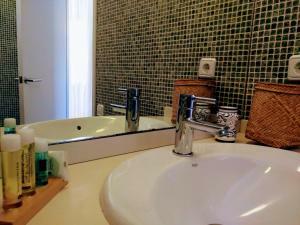 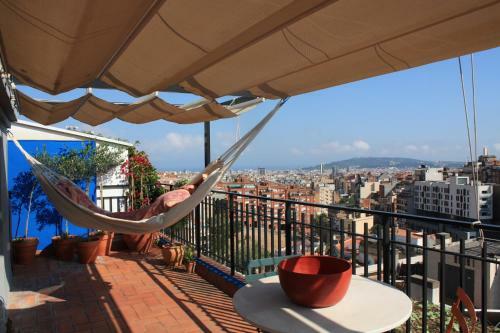 Situated in Barcelona, Parc Güell Penthouse provides air-conditioned accommodation with a terrace and free WiFi. 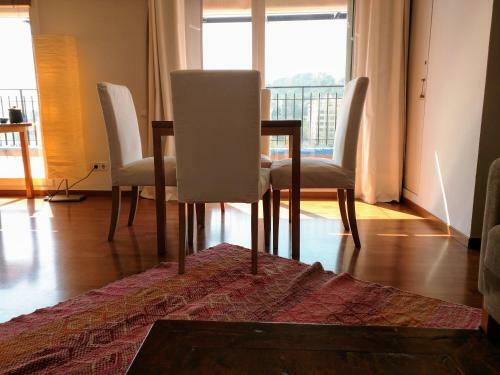 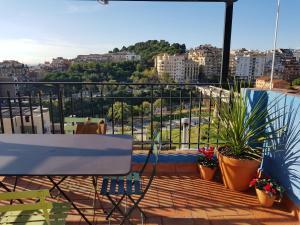 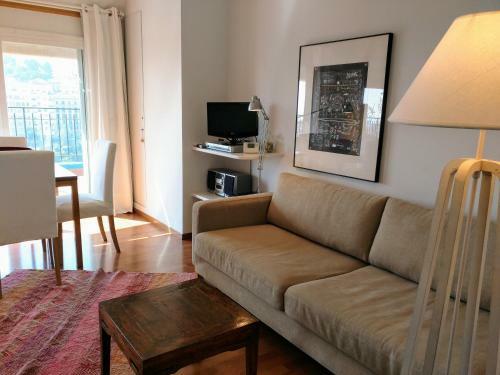 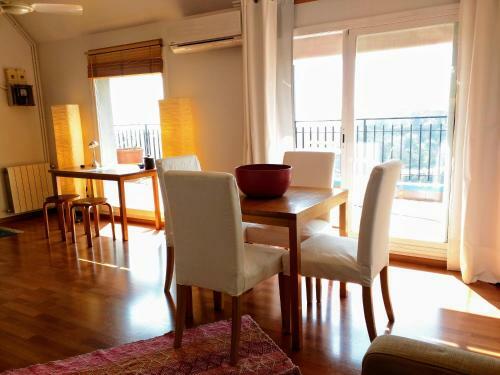 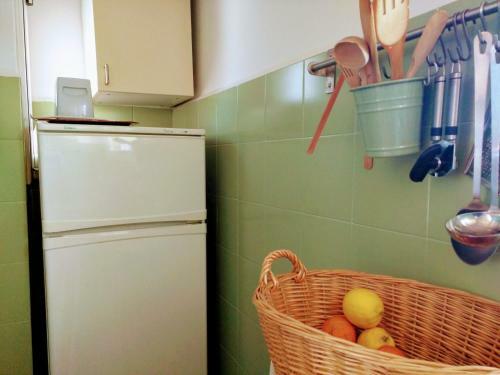 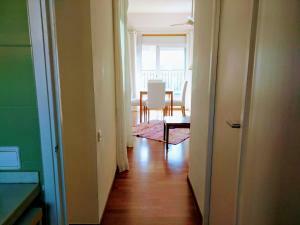 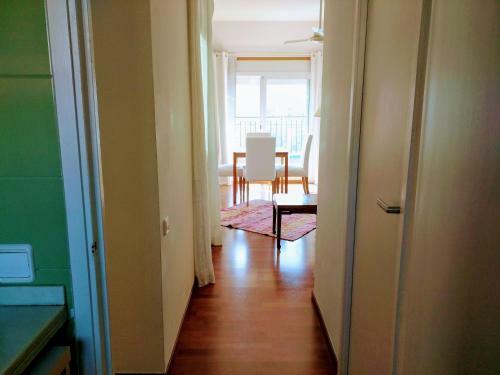 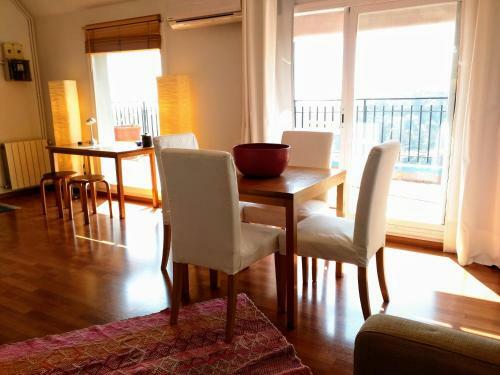 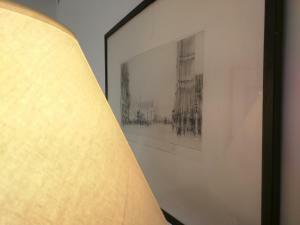 This property is 600 metres from Park Güell. 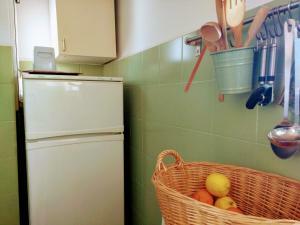 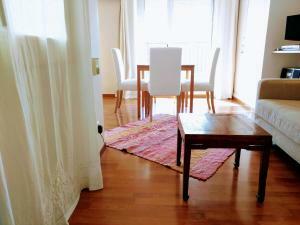 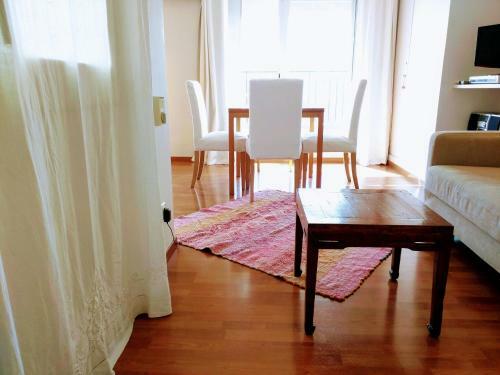 This apartment is equipped with a living room and a fully equipped kitchen with an oven. A TV is available. 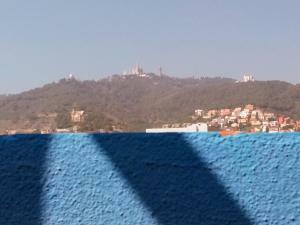 Tibidabo is 2.4 km from Parc Güell Penthouse, while La Pedrera is 2.4 km away. 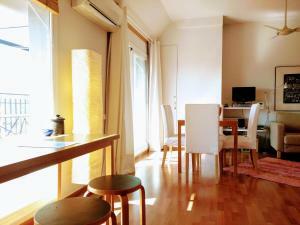 The nearest airport is Barcelona El Prat Airport, 14 km from the accommodation. Rate: € 77.00 ... € 131.50; select dates below to get current rates.